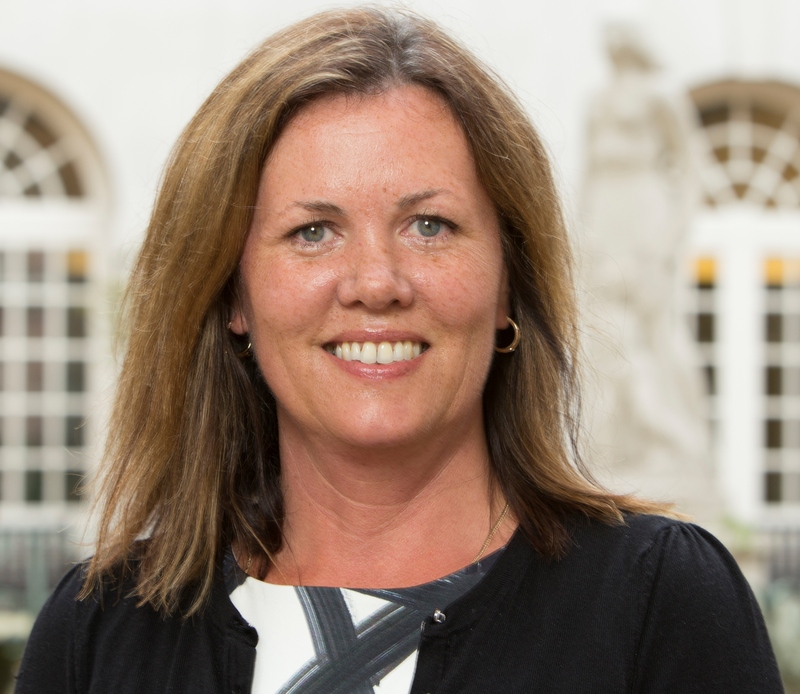 Self-care is a priority for the British Medical Association (BMA) says Amanda Cool, current Chair of its patient liaison group. With Self Care Week just around the corner, she explains why easy access to information the public can trust is vital. As life expectancy continues to extend, self-care is becoming an increasingly important strategy in our efforts to relieve pressure on our health and care system and take better care of ourselves. It’s about empowering people with the right information to make informed decisions about their own health. However, to be successful, self-care relies on people having access to high quality resources that are easy to interpret and put into action. Properly harnessed, technology can be a powerful tool to help us understand and monitor our health. However, in the age of ‘fake news’ not everything we come across on the internet is reliable and generic search engines can be a source of frustration. If we’re worried about a particular symptom, and decide to search online to find out more, before we know it we’ve disappeared down a rabbit hole leading us to even greater anxieties. The solution? Only visit the sites and health professionals we can trust. For those of us living in England, NHS Choices provides reliable information which can help us make the best choices about our health. Scotland, Wales and Northern Ireland also have their own official NHS webpages. If we’re still worried, pharmacists or other health professionals can help interpret any health information we come across or are presented with. Self-care is about working in partnership with health professionals. It’s about understanding when to look after ourselves, when to get advice from pharmacists or GPs, and how to make the best use of health services. Having a greater understanding of our ailments means we can recognise and act on symptoms before they get worse. It also means fewer appointments, saving us time and money. It is also about taking control of and managing our health and wellbeing to prevent illness, making positive lifestyle choices that increase our chances of staying healthy. So, if this approach resonates with you, when can you start? 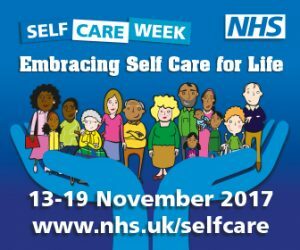 Self Care Week, which runs from 13-19 November 2017, provides a strong incentive to give yourself a head to toe health check. Look out for local events run by your local Clinical Commissioning Group, surgery, pharmacy or local council and take the opportunity to learn more about staying well. The theme this year is ‘Embracing Self Care for Life’ which makes sense as, to be truly effective, self-care needs to be an ongoing lifestyle choice. Most of us are already practicing its tenets to some degree by maintaining good personal hygiene, eating regularly and taking breaks but there is always scope for improvement. Ask yourself: How am I feeling today? Am I getting enough sleep? Am I eating the right food? Are there any habits I want to limit or stop like drinking alcohol and smoking? We all like to put things off but taking small steps to overcome these barriers can help us take control, not just of our health and wellbeing, but of other aspects of life too – our careers, family time, recreation and education. Put like that – there’s no downside! Why is this in the social care blog, when the writer makes no effort to consider social care issues explicitly? Hello Malcolm - thank you for your comment. While the Social Care News blog is primarily a space for posts and discussions within the parameters you describe, it is none the less a broad church where health and care issues occasionally intersect. I am not speaking for the author but I would have said that the relevance to social care is implicit in her post. Self care, whilst arguably focused on spotting and managing physical symptoms, has a knock on effect in respect of our general health and wellbeing (mental and physical). Above and beyond that, I felt it was an important message to share, especially as we are all meant to be blurring the boundaries between health and care services in pursuit of closer integration.